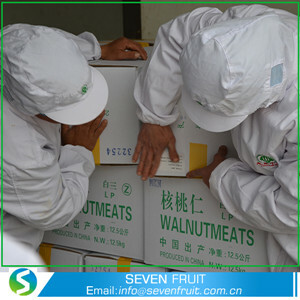 Hebei Seven Fruit Trade Co.,Ltd is engaged in producuing, purchases of agricultural and sideline products with deep processing enterprises, the main production of Walnut In Shell, Walnut Kernel, Walnut Oil, Walnut Kernel Flour, almond kernel flour, sweet Canned Walnut Kernel and other products. 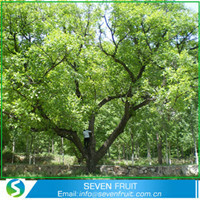 We have advanced equipment for processing and expeditions to such products. 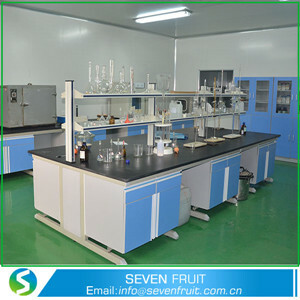 Company is located in zanhuang county, hebei province, production area of 18600 square meters, staff more than 200, with Five high quality Walnut experiment demonstration base, organic walnut planting base 130 hectares. 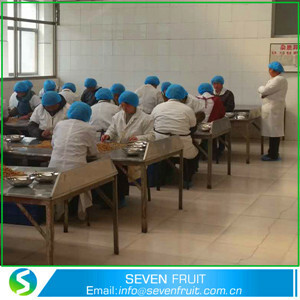 The products of the company passed the ISO9001:2000 quality management system certification, HACCP food safety system certification , organic product certification, ensure product quality in full compliance with international standards. 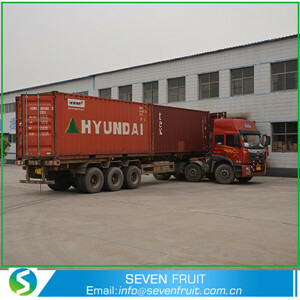 Seven Fruit is engaged in distrutor and export of agricultural products, food and nonfoods. We always provide complete customer satisfaction, while insisting on the highest food quality and safety standards in the industry. 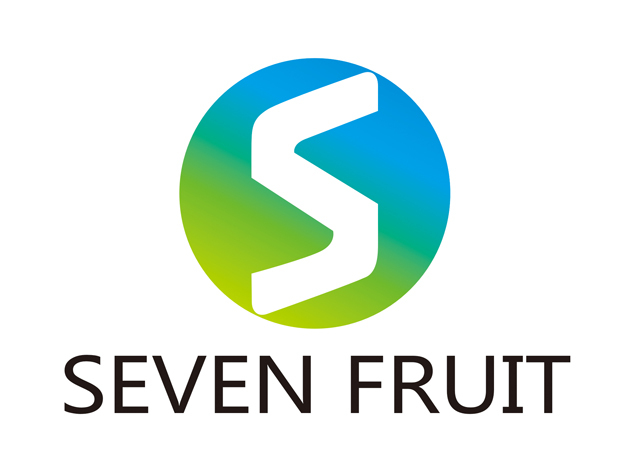 Seven Fruit is continuously renewing and improving its company image. 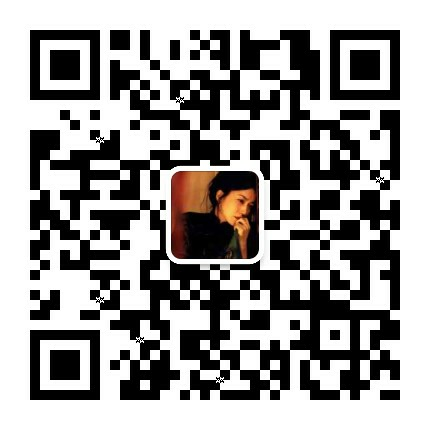 Sincerely welcome all customers to visit our company and establish buisness.